Harley Davidson India has announced a new buyback offer for its range of Harley Davidson Softail line. 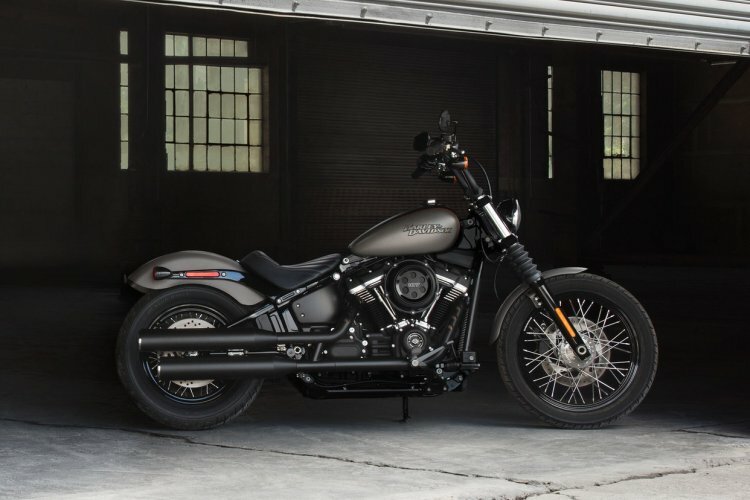 To increase sales and attract more customers towards its bigger models, the company will pay 100 percent cost of the Harley Davidson Street 750 and the Street Rod, if the customer is willing to upgrade to the Softail range. The Harley Davidson Street Bob is the entry-level model in the Softail range, priced at INR 12.59 lakh (ex-showroom Delhi). Harley Davidson India will pay the entire ex-showroom amount paid by the customer of Street 750 or Street Rod if the motorcycle is not older than 12 months. Moreover, if the bike is between 12-24 months old, the company will pay up to 75 percent of the total ex-showroom cost. The company has six Harley Davidson Softail models presently on sale in India. These include the Harley Davidson Street Bob, Low Rider, Fat Bob, Fat Boy, Deluxe and the Heritage Classic. The range starts from INR 12.59 lakh for the Street Bob and goes all the way up to INR 19.71 lakh for the Heritage Classic. On the other hand, the HD Low Rider costs INR 13.59 lakh while the Fat Bob comes at INR 14.59 lakh. The Fat Boy is available at INR 18.11 lakh, and the Harley Davidson Deluxe gets a price tag of INR 18.65 lakh (all prices are ex-showroom Delhi). The company recently announced its four-year product strategy to introduce a sub-500 cc motorcycle for emerging markets (including India), and a range of other models like a roadster, the Harley Davidson Pan America adventure tourer, electric two-wheelers and much more. Harley Davidson is offering up to 100 percent buyback offer on the Harley Davidson Street 750 and the Street Rod. The Harley Davidson Softail range employs a 1,745 cc, Milwaukee-Eight 107, V-twin engine that produces 144 Nm of peak torque at 3,000 rpm and is mated to a 6-speed transmission. 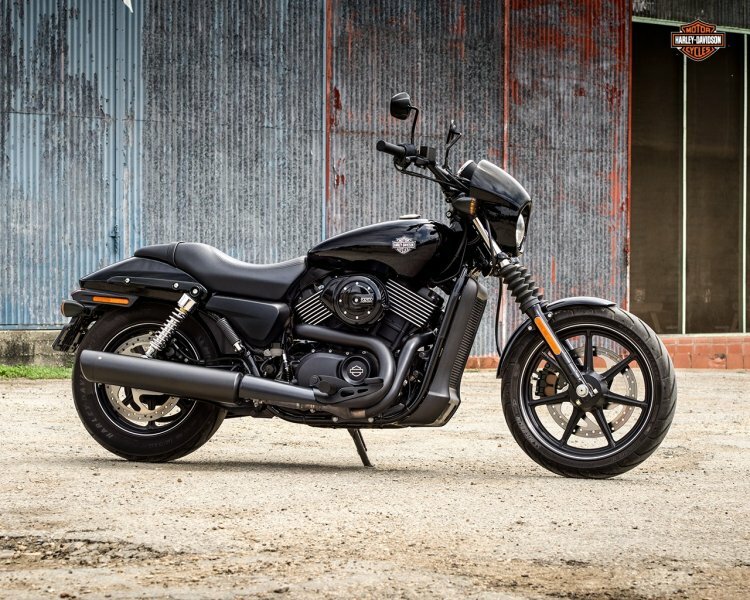 On the other hand, the Harley Davidson Street 750 sources power from a 749 cc, v-twin engine that is capable of producing 59 Nm of peak torque, while the same motor churns out 62 Nm of torque on the Harley Davidson Street Rod. Both the bikes get a 6-speed gearbox.